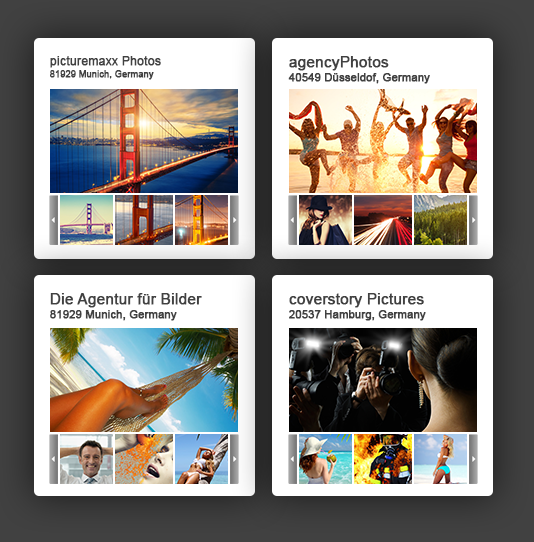 my-picturemaxx is a unique marketplace of press agencies, stock agencies and more. You can easily add your own favorite suppliers and internal archives. Comprehensive search tools ensure you always find the right content. Simultaneous search across all media sources: stock agencies, press agencies, archives and portals. All topics A-Z for editorial or commercial use. Photos, videos, audio, text and more. Your connect directly with media suppliers. See up-to-date contact data with a click. Organize media suppliers in groups, or create your own search pools of channels. If you work with many lightboxes, you can organize them in project folders. Always available: full history of downloads, searches and metadata. 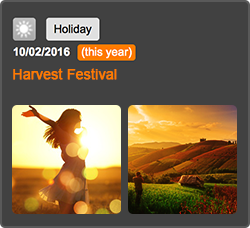 Filter your searches by RM, RF, creative, editorial, model/property released, dates, file type, category or price. The cutting-edge picturemaxx Multimatrix Filter knows which media suppliers have the content you seek. New York, Rio, Tokyo? With a single my-picturemaxx license, you can work from different locations and for different clients, whether on a Mac or PC. It’s also easy to create virtual teams and share lightboxes, or vote for or against lightbox selections. With my-picturemaxx, you can work with your contracted content partners. Access authorization, usage agreements and fees are always negotiated directly between you and the individual media suppliers. Existing agreements can continue. And you'll be introduced to new suppliers automatically. Our exclusive my-picturemaxx Services inspire and provide readymade search results! Need inspiration for the next issue? Go to the my-picturemaxx calendar and click on a date. my Calendar displays important national and international events. Or, simply search for a specific event. 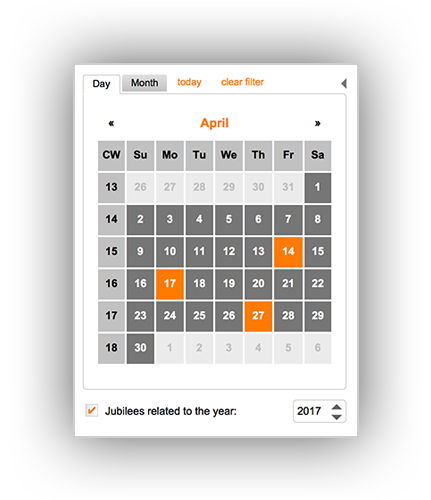 Every calendar entry provides you with a preview of relevant results and a predefined search. my-picturemaxx gets you a front-row seat at the world’s biggest events. Just watch what’s showing up in the “Services” area, from the hottest red-carpet images to videos of the latest goal. 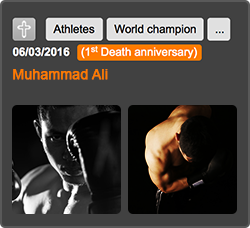 my Offers showcases the latest sets of the most important events in politics, sports, entertainment and more. With my-picturemaxx, you know where you're shopping. Making contact is easy. Every supplier has a profile with contact info, as well as sample images and a company description. You can search for suppliers by subject, location and more! Can't find what you want? With the my Requests service, you can submit a specific need. Send your research requests to all media suppliers, or just specific ones. Suppliers will put together selections for you, which you'll see directly in my-picturemaxx. my-picturemaxx is used by photo buyers from publishing houses, ad agencies and corporations, and all other professional buyers who want to license media files for their articles, brochures, websites, etc. Using my-picturemaxx saves time and money! 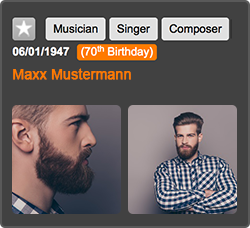 Is my-picturemaxx a picture agency or a portal? The my-picturemaxx media search engine is software that connects directly to the databases of media suppliers. my-picturemaxx is very inexpensive. We charge you an annual fee to use it. Royalties, usage, etc., is always negotiated directly between you and the media suppliers. Contact us for more info. 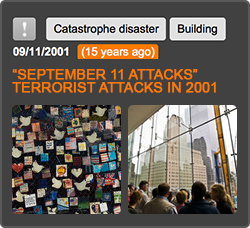 Which topics are covered in my-picturemaxx? my-picturemaxx has no limits. You will find media from all areas, both editorial and creative. Which media suppliers are available through my-picturemaxx? Please visit the Customers page of our corporate website to see all our partners. How much do pictures cost in my-picturemaxx? Royalties, usage and fee agreements for images and other media are negotiated directly between you and each media supplier. Usually, any existing agreements with a supplier will still be in effect within my-picturemaxx. Is it possible to use my-picturemaxx at home and in the office? 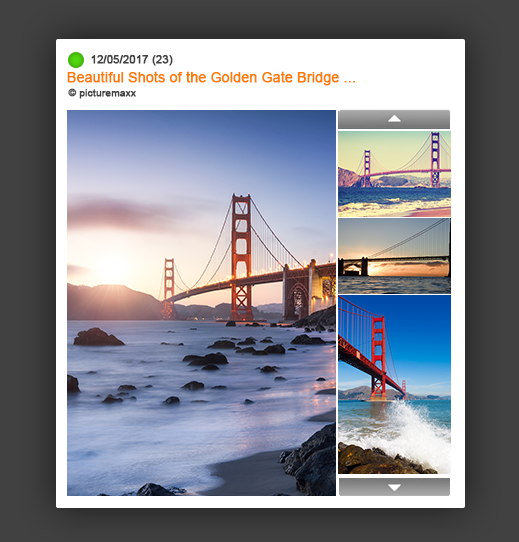 As of version 5.0, my-picturemaxx uses the concurrent user model. This means you can install one license on multiple computers (but use just one at a time). The old versions were tied to a single computer. Why am I not able to access and download media from every single supplier? Each media supplier can set their own access permissions. You can contact any supplier for which you don't yet have access.